28th Aug 2012 - (Play artsy classical music in your head as educational infotainment segment begins) Hello, and welcome to GUTV's wonderfully edumacational feature segment, Learning About Video Game Culture! Today's segment is on "Downloadable Content" -- or what the cool kids call "DLC." For those of you just tuning in, DLC is official additional co.. Read More. 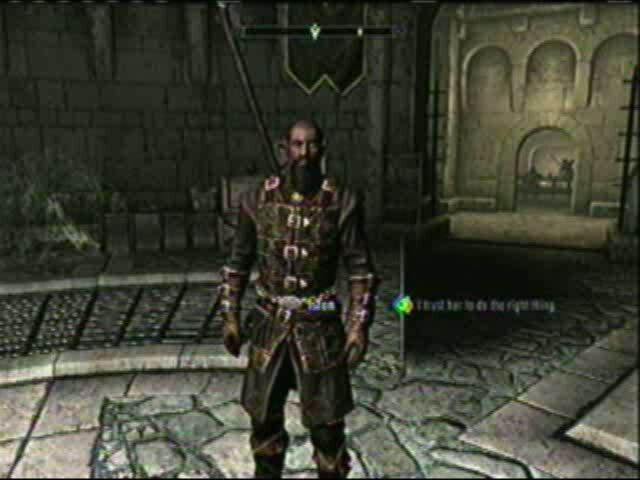 3rd Aug 2012 - As revealed earlier today at QuakeCon 2012, Bethesda announced that Dawnguard, the first official game add-on for The Elder Scrolls V: Skyrim is now available to PC users. The English, French, Italian, German, and Spanish versions can be downloaded from Steam for $19.99. The Vampire Lord Harkon has returned to power. Using the Elder Sc.. Read More. Hearthfire Announced for The Elder Scrolls V: Skyrim | (Play artsy classical music in your head as educational infotainment..
Dawnguard Now Available for PC | As revealed earlier today at QuakeCon 2012, Bethesda announced that ..